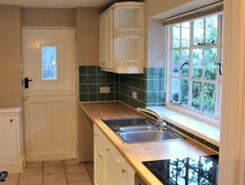 Recently refurbished, period semi-detached house, 12 mths min. 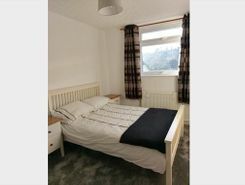 2 double bedrooms, 2 bathrooms, fitted kitchen/diner with modern appliances, GCH, new boiler, double glazing. Attractive gardens and own driveway. 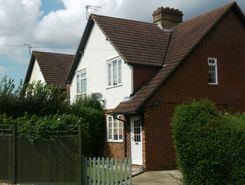 Short walk to mainline station, schools and shops. Suit professional single or couple. Simply wonderful! A rare opportunity has come available to rent this beautiful property which is situated in an elevated position in Godalming with stunning views of Charterhouse. The property is on two levels and has a single garage, parking and terrace. Charming cottage located in the desirable village of Shackleford. Situated in a quiet, rural position within walking distance of the village shop, the Cyder House pub, the church and bus stop. Will best suit a single person or couple. One small pet welcome. Much loved by owners who lives locally. LONG LET. This great studio flat is superbly located for access to the cafés, boutiques and market stalls of popular Godalming and further benefits from a bright modern kitchen, communal gardens and off-street parking. LONG LET. Generously proportioned throughout, this newly refurbished three bedroom house is presented in wonderful condition, offering ample living space and a convenient location for transport links and amenities. LONG LET. Located in a private new development this stunning four bedroom semi detached house is arranged over three floors boasts an open-plan reception room, dining room and kitchen, master suite, private garden and parking. TheHouseShop.com is the leading property marketplace in Godalming in Surrey and has been helping landlords, tenants, sellers and buyers to save money when buying, selling, letting and renting property online. Estate agents, online-only agents, private sellers, private landlords and property developers can all list properties for sale and to rent on TheHouseShop.com, as it is the only property marketplace in the UK to accepts listings from both professional agents and individual homeowners. Tens of thousands of home hunters use TheHouseShop's marketplace each and every day to search for property in Godalming in Surrey and we can help sellers, private landlords and estate agents advertise their properties to this huge audience. Private sellers and landlords can generate more interest from buyers and renters by using TheHouseShop's marketing boost options. TheHouseShop have helped thousands of Godalming in Surrey's private landlords to find great tenants quickly with our free tenant-find service. 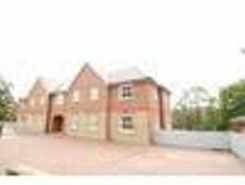 TheHouseShop showcases a range of houses and homes to rent in Godalming in Surrey including, flats, apartments, maisonettes, and bungalows, giving tenants a unique selection of rental property from professional agents and individual homeowners. 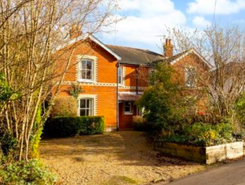 TheHouseShop showcases a variety of cheap rental homes in top locations across Godalming in Surrey and allows tenants to search for property by rent price, bedrooms, location and property type. 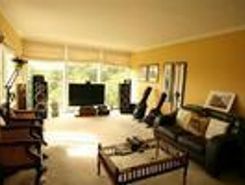 TheHouseShop has a selection of Godalming in Surrey properties available to rent direct from private landlords including DSS rental property, landlords accepting pets, studio apartments, 2 bed apartments, 3 and 4 bed houses and more. Many private landlords using TheHouseShop to advertise their property will not post their listing anywhere else online, so tenants will not find our properties on other property portal websites. 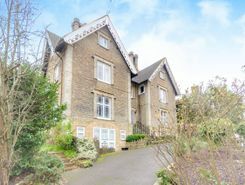 In the competitive Godalming in Surrey rental market, tenants can save significant amounts on letting fees by choosing to rent direct from a private landlord. People searching for affordable rooms to rent in Godalming in Surrey can find cheap rental options in TheHouseShop's Flat Share section. 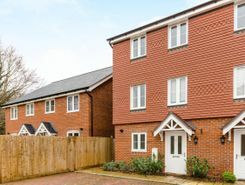 Flat Shares can be a cheaper alternative to renting an entire property and are a great option for tenants looking for cheap rentals in Godalming in Surrey's best areas. Securing a rental property in Godalming in Surrey can be difficult, but TheHouseShop can help tenants with our Guarantor Service providing a UK-based guarantor for any rental property in the UK. By using TheHouseShop's rental calculator tool, private landlords in Godalming in Surrey can ensure that they set the correct rent for their property. Private landlords using TheHouseShop can also access a variety of landlord services such as tenancy contracts, landlord insurance products, tenant referencing and rent guarantees. Landlords can safeguard their property with tenant reference checks on TheHouseShop.com which include tenant credit score, rental history, background checks and more. Tenants can sign up for free property alerts and receive instant email updates anytime a new property to rent in Godalming in Surrey appears on TheHouseShop.com website. 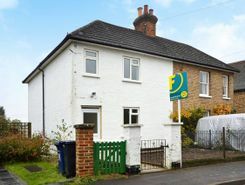 With a huge selection of cheap Buy To Let properties available on TheHouseShop, landlords and investors can buy their next investment property from developers, agents and private sellers across Godalming in Surrey.